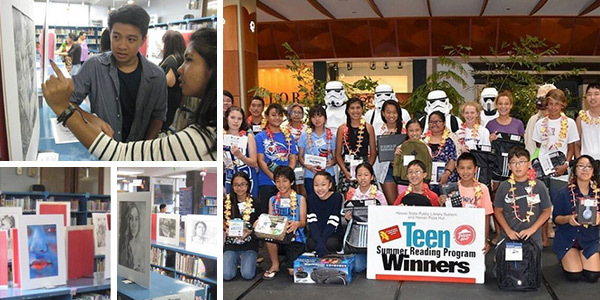 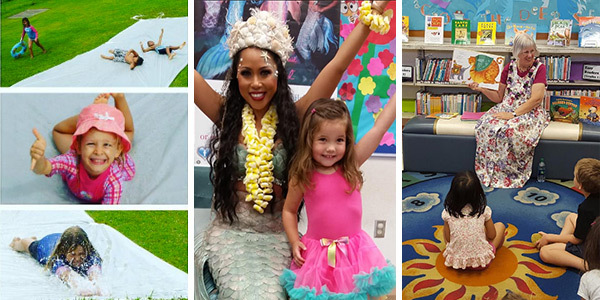 When Kelly visits the McCully-Moiliili Public Library, she’s where she belongs. 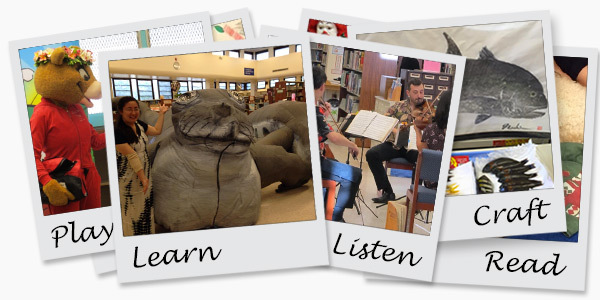 I love McCully-Moiliili Library because it’s such a big part of who I am. 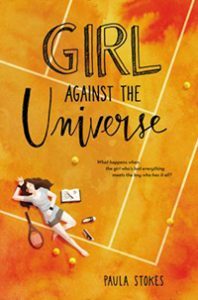 I remember going to the library with my mom when I was three or four years old, and now, returning from my first year of college, I still love to go and check out the newest Young Adult books. 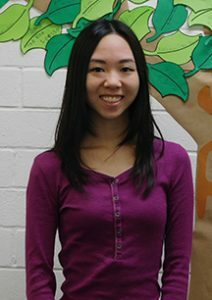 Thank you, Kelly, for telling your story!